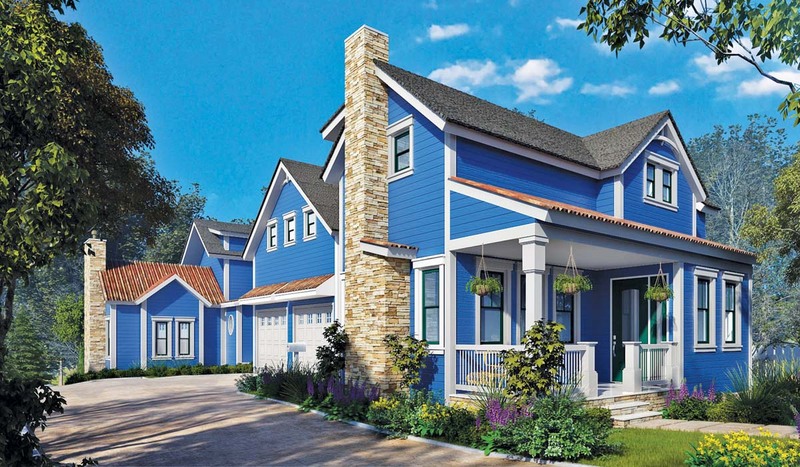 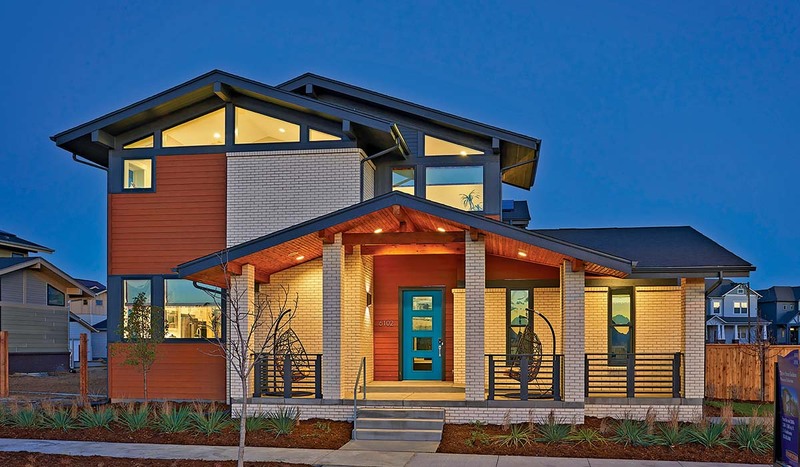 This giant net-zero-ready community brings geothermal energy to a new high. 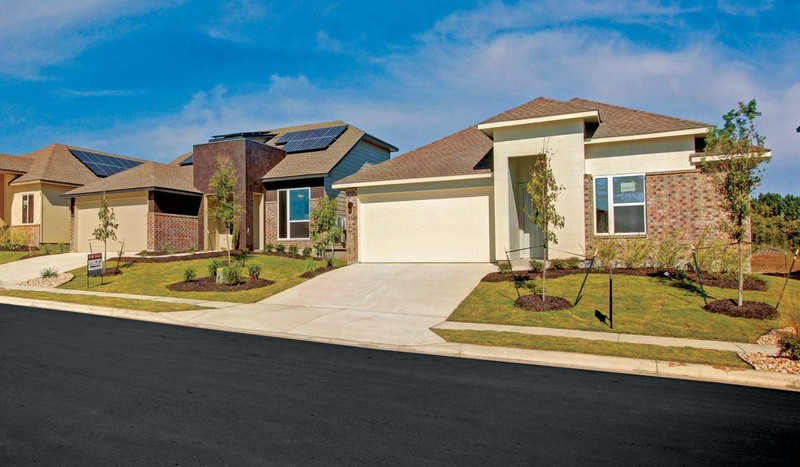 To understand the success of the Whisper Valley community in Austin, Texas, one has to look underground: The project’s geothermal loop energy supply system, GeoGrid, reduces each home’s energy consumption by 65 to 70 percent, cutting monthly heating costs by about 80 percent. 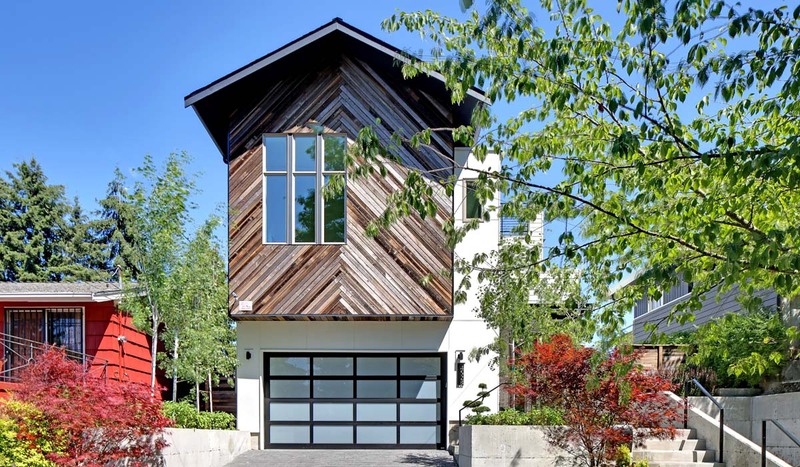 Here’s a smart home that’s safer, stylish and a whole lot of fun. 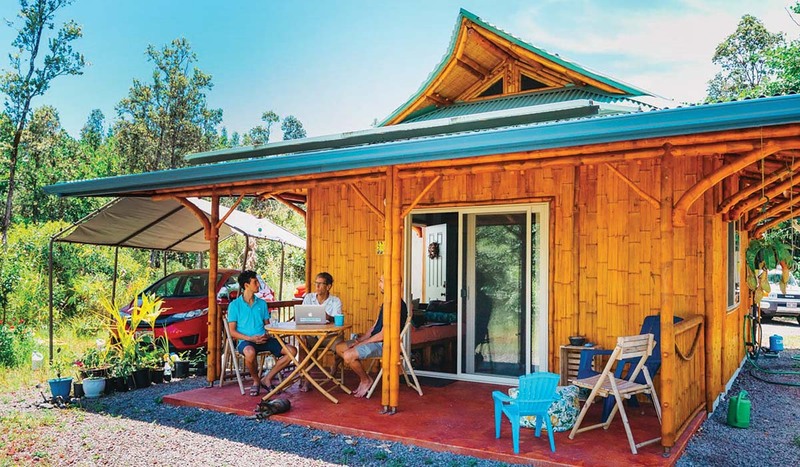 When The Mountain Life Companies decided to build green housing in Breckenridge, Colo., there was a key element it knew it had to include: The homes had to be smart.